It'll provide enough power for more than 30,000 homes. Tesla seems to be growing its roots down under. Earlier this month, the company landed a deal with Transgrid to supply New South Wales homes with energy via its Powerpacks, and now, Tesla has been selected after a competitive bidding process to build a Powerpack system to work in tandem with the Hornsdale Wind Farm near Jamestown, South Australia. Tesla will provide the entire energy storage system for the wind farm via a 100 MW/129 MWh Powerpack system. The Powerpack will be charged using the energy generated by the wind farm, which is owned by French renewable energy provider Neoen. It’s expected to make South Australia’s power grid more reliable by delivering energy during peak hours. 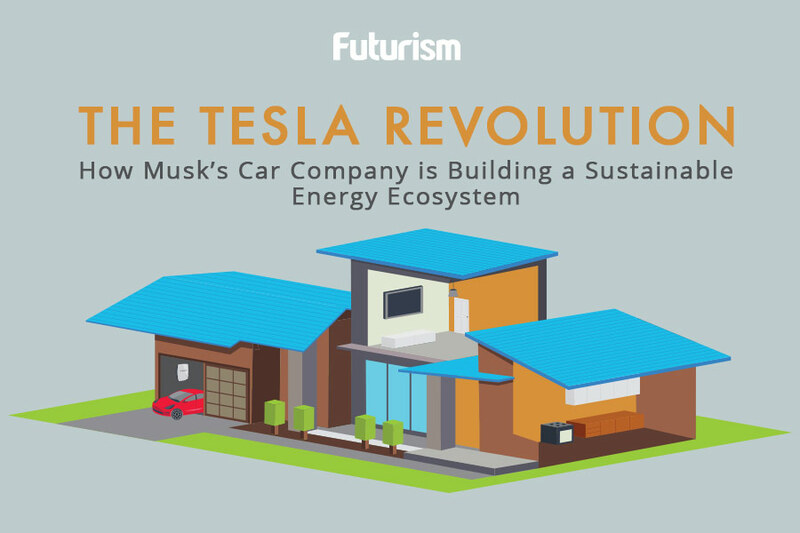 “Upon completion by December 2017, this system will be the largest lithium-ion battery storage project in the world and will provide enough power for more than 30,000 homes,” according to Tesla’s press release. That’s roughly the same number of homes affected by a state-wide blackout in South Australia back in September, which left 1.7 million people without electricity. Tesla founder and CEO Elon Musk is, of course, excited about the deal. In a tweet, Musk proudly announced that the Hornsdale Powerpack system would be the world’s highest power battery system.